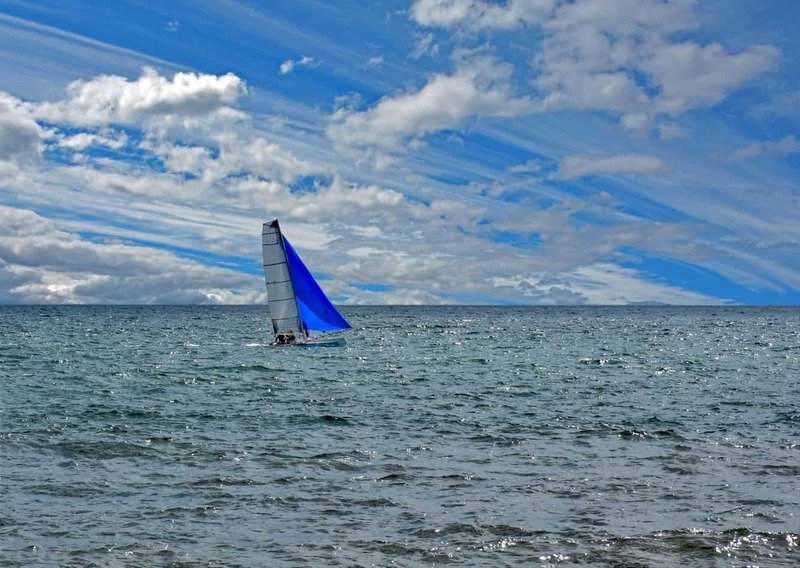 Port Phillip Bay is one of the largest bays located in Southern Victoria and extends over 1,930 square kilometres. Even though this bay is quite shallow, it is a navigable area and is one of the nation’s busiest ports and recreational waterways. 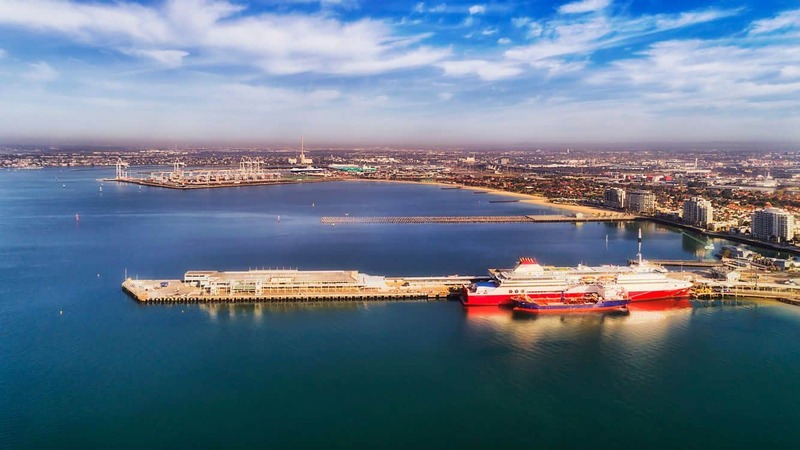 As one of the busiest ports in Victoria, Port Phillip Bay is the gateway to some of the most popular destinations around the world. Many Melbournians come here to take a cruise to an international or domestic destination. The entire coastline features some excellent swimming beaches and beach-front parks. However, visitors often prefer to explore the bay by boat. Many research scientists and marine biologists claim that Port Phillip boasts a naturally sustainable ecosystem and a dynamic environment. It seems its natural ecosystem is comparatively healthier and cleaner than many similar bay area’s ecosystems near large cities. Scuba diving at the bay will allow you to explore the underwater treasures and many wrecks lying underneath the water. I can’t find the Seniors Month info on your website. You can find the information on the official website here.